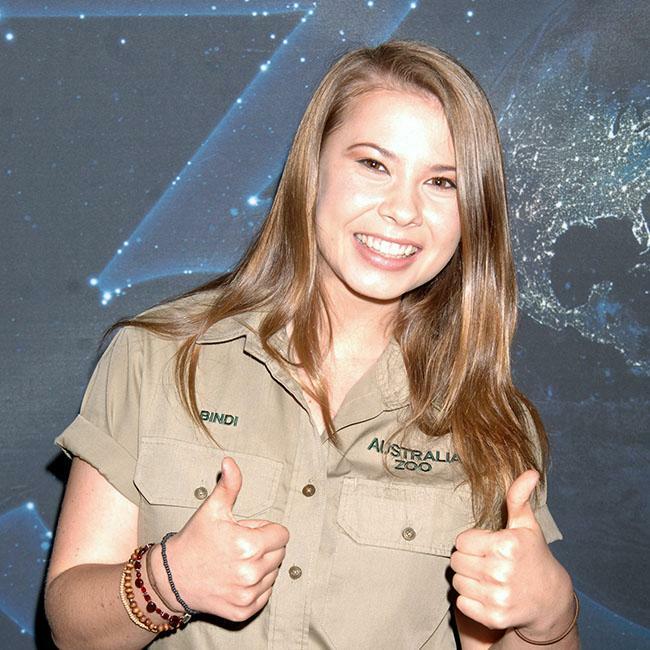 The 20-year-old daughter of the ‘Crocodile Hunter’ star – who was killed by a stingray whilst filming one of his documentaries on the Great Barrier Reef, near Queensland, Australia, in 2006 – has been working with her mother Terri and brother Robert to continue Steve’s conservationist work, and hopes he would be pleased with the progress they are making. Speaking on a promotional clip for an upcoming episode of their reality show ‘Crikey! It’s the Irwins’, Bindi said: "I think that maybe Dad might be out there somewhere, smiling, going, ‘You beauty. You’re using the boat. 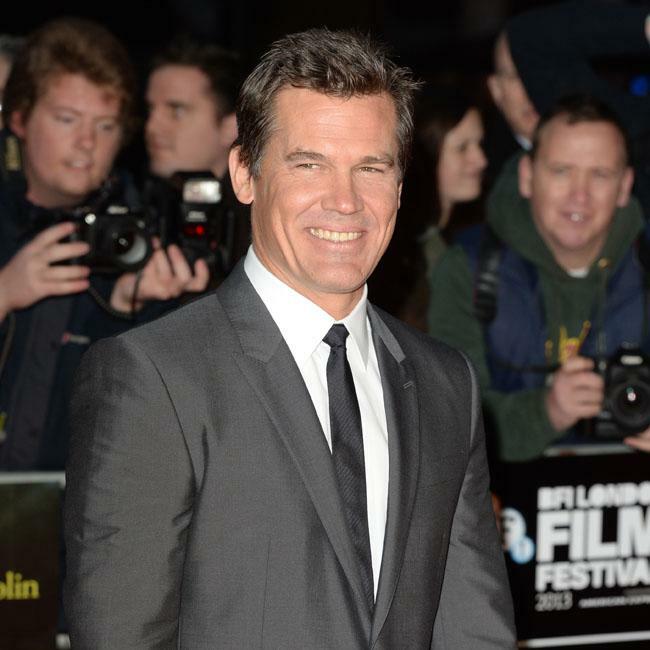 I hope he’d be proud of us and I hope he’d be happy to see all the wonderful turtle releases we’ve done." "It’s such a special moment for us as a family. This is what we love. It’s what we do. It’s who we are. And we will work to the best of our ability to be able to release every single animal back out into the wild."